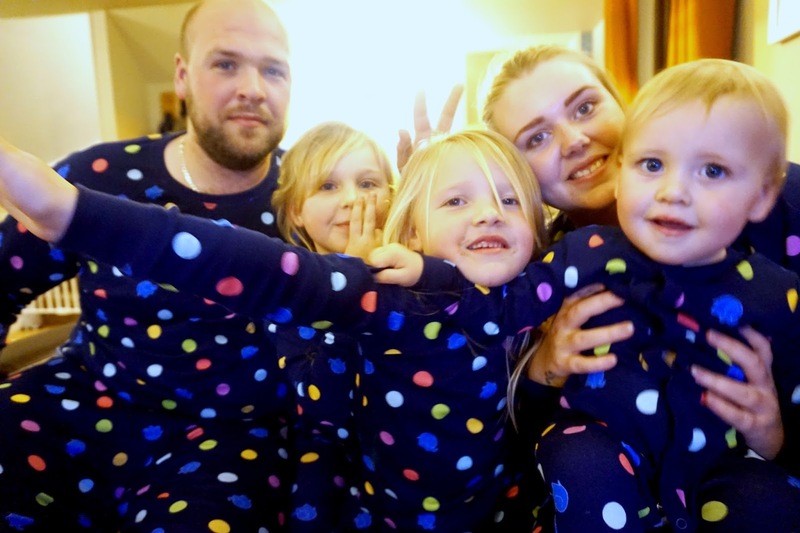 Last year I wrote a post about what I would like to achieve as a family and personally, as well as blogging goals too. It was interesting to read back and I thought I'd write another for the new year, as well as checking off last years list. I'm really pleased at how many I have ticked off the list and looking forward to see how well I will do the following year. We visited haven for Freddie's first birthday. 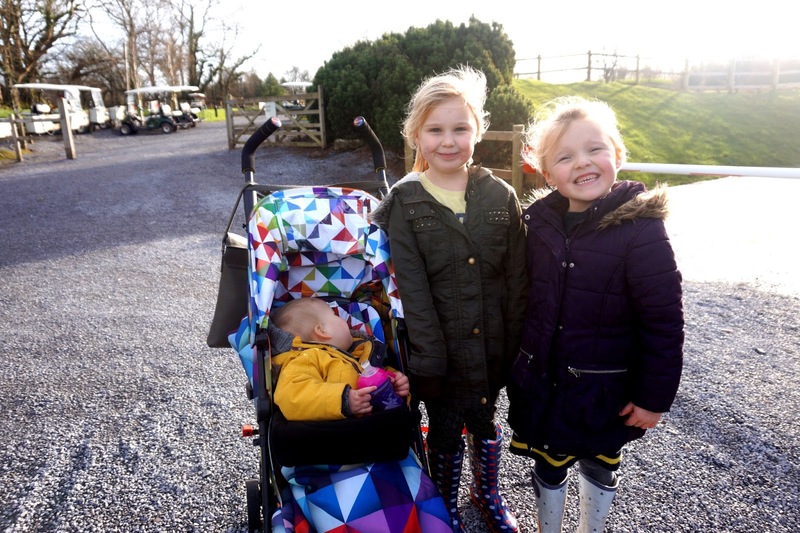 We visited Bluestone in March for Elliw's birthday and again in December, for Mia's birthday. Not a long weekend, but we had a day out in Liverpool with the kids and my partner and I went again for the night in November. I am gutted about this. This go unplanned. 2018 for definate. We finally went strawberry picking and we had so much fun. We did a lot more family outings this year which I'm really pleased about. I have started writing more things down, not 100% organised but slowly getting there. I've been on and off. My channel has been open since the beginning of the year but have only vlogged properly for a few months. I hit this goal just before Christmas and I'm so happy about it! Facebook seems like such a hard channel to grow. Really looking forward to see if I reach most of these goals next year. Remember, follow me through the year on social media too!